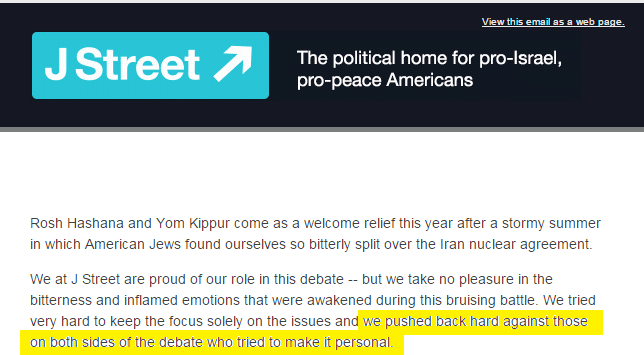 Even at the beginning of September, J-Street kept referring to outdated polls from July to pretend that Jews were supportive of the Iran deal. Most Americans are against it as well. 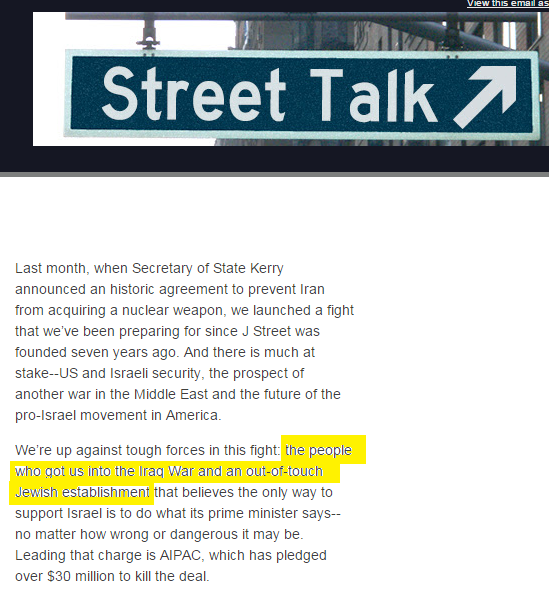 J-Street’s entire existence is based on the goal of dividing the American Jewish community. To say that they want to heal the rifts now is just another J-Street lie.